﻿ About | Bergstrom Aircraft Inc.
Bergstrom’s started in 1971 as Karl Bergstrom Aircraft Services, offering general aviation maintenance. 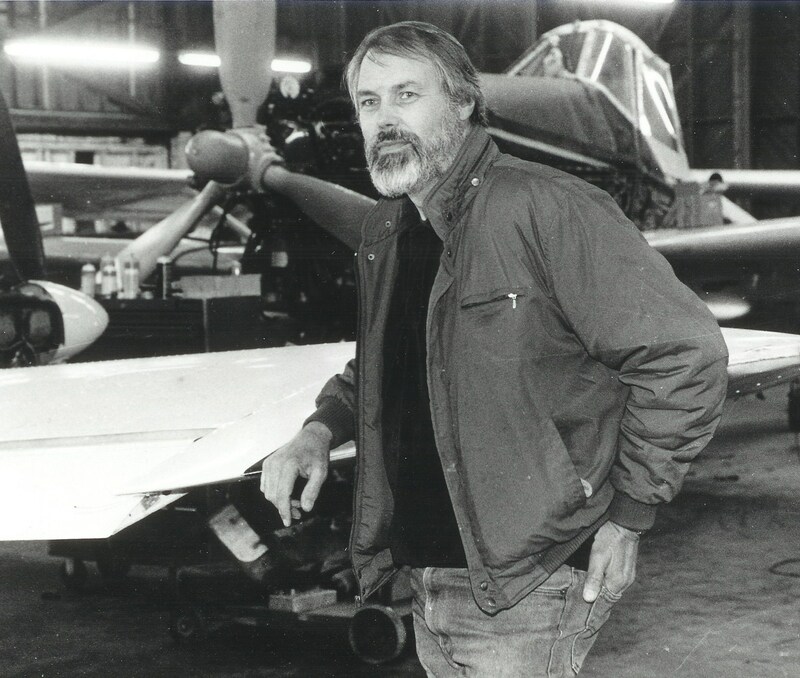 Karl and Elenor Bergstrom incorporated the company in 1975 and Bergstrom Aircraft, Inc. was born. Avgas refueling service was added in 1976 with the purchase of a fuel truck. Jet refueling was added two years later at the request of Western Airlines, the second airline to operate out of the Tri-Cities Airport. In 1981, Bergstrom became a Beech Aero Center. Flight instruction, aircraft rental, and aircraft sales were added. The next logical step was charter flight service in 1983 with the addition of a Beech Duchess, N6635B. Beech Aircraft Company awarded Bergstrom Aircraft an award in 1984 for being the fastest growing Aero Center in the world! In 2003, Bergstrom was awarded the “Washington State FBO of the Year” award!